The BRE Law team is ready to assist you with any real estate issue, including litigation and simple to complex residential or commercial transactions. American real estate law stems from the basic legal foundations of land ownership and property rights. Over time, real estate law has become increasingly complex. 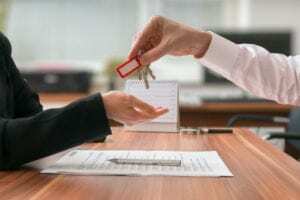 Even if your issue appears relatively minor, it can quickly become a serious issue that requires an attorney proficient in Illinois real estate laws. Regardless of whether you are a buyer, seller, landlord, tenant, or simply have a question about your rights as a property owner, please contact us to schedule a free consultation.